Founded in 2004, Yelp was created to help consumers find great local businesses. 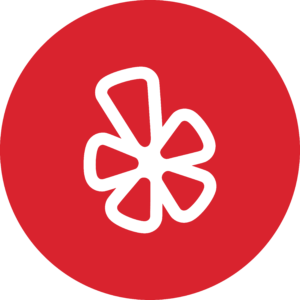 Yelp has crowd-sourced over 77M local business reviews, by customers and for customers, to help over 142M users discover better information about businesses in their area. Optimize your content with guidance from analytics, including Yelp profile views.